Spider - Boy. 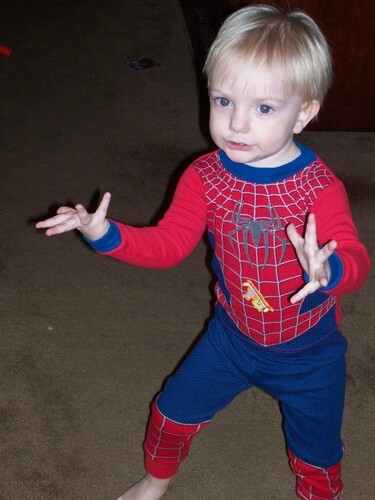 My son in his Spider-Man pajamas. HD Wallpaper and background images in the Spider-Man club tagged: spiderman picture kid patrick.